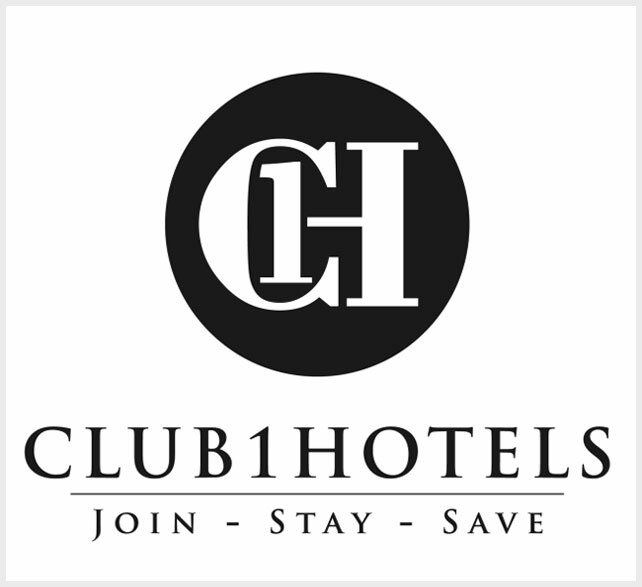 Become a member of Club 1 Hotels and enjoy members-only rates at over 1 million hotels and resorts worldwide along with exceptional service and travel benefits. Access amazing deals, hundreds of dollars in savings per night, better than any corporate travel program. Mix business with pleasure, choose from tens-of-thousands of four- and five-star hotels, including prestigious brands you know and love, located in 40,566 destinations and 203 countries. Guaranteed Savings on every reservation! Simply email the link to [email protected] and we will confirm your booking the same day! *Reservations within 7 days of arrival are excluded from our Best Rate Guarantee Policy. Best Rate Guarantee cannot be used with any other promotional offer including booking credits and discounted gift cards. Guaranteed savings on every booking made outside of 10 days of arrival. USD 695 1-year Club 1 Hotels membership with a one-time Bonus 25,000 Royal Skies miles and USD 200 off your first booking of USD 2,000 or more.